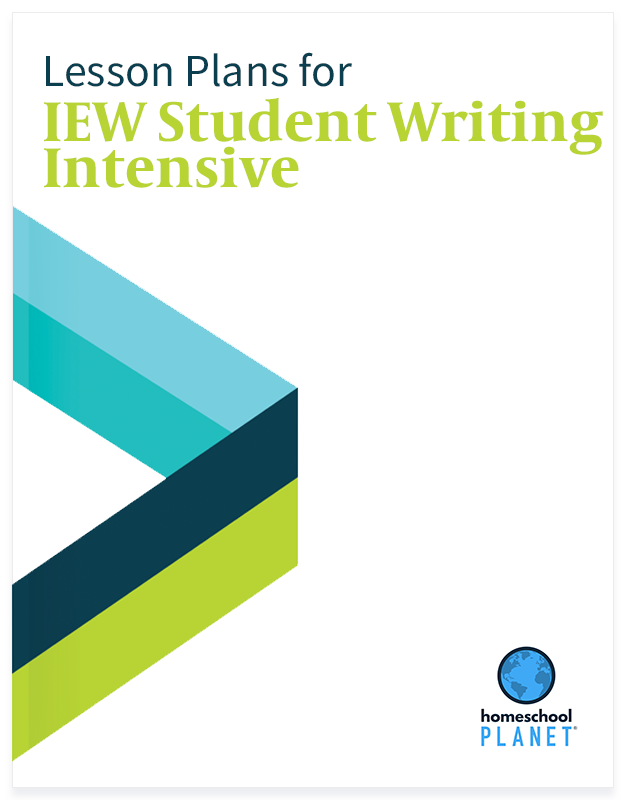 Take full advantage of your IEW Student Writing Intensive curriculum with the official, IEW-created lesson plans for Homeschool Planet. 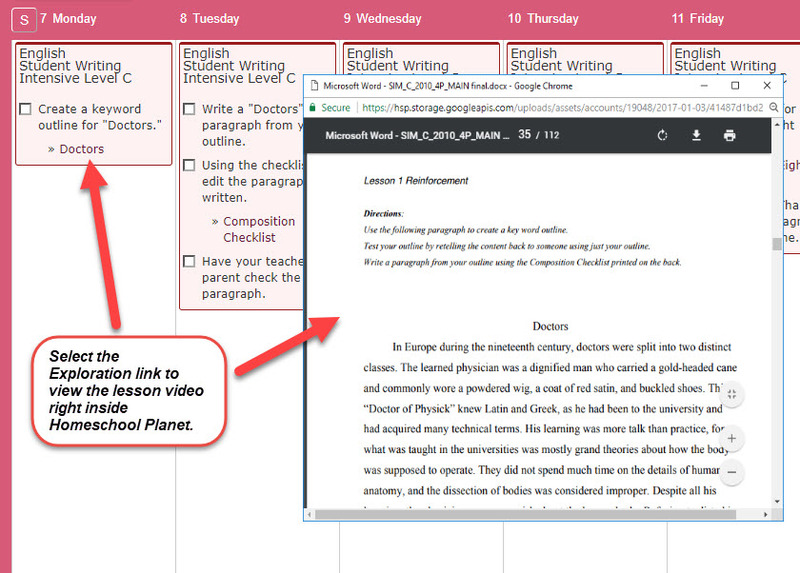 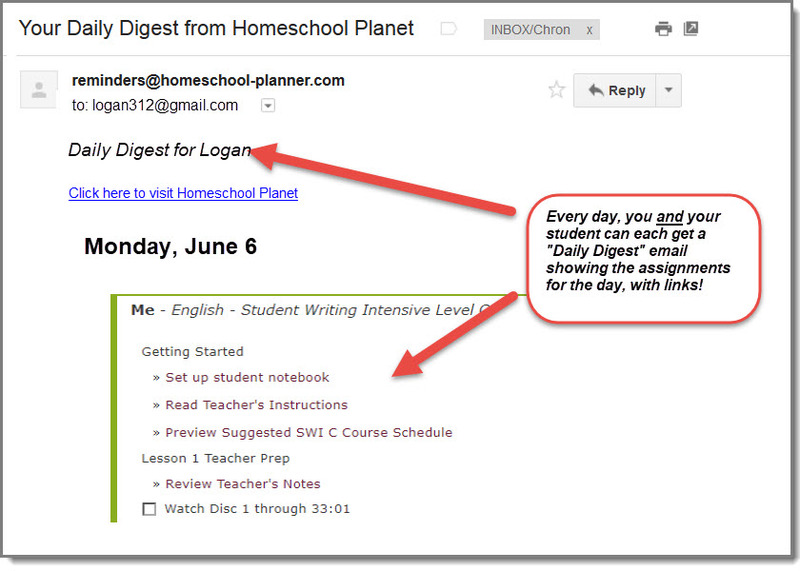 The plans -- one for each course -- lay out the publisher's recommended course of study in Homeschool Planet and give you and your student an easy-to-follow schedule of assignments with one-click access to associated teachers notes, student handouts, and more (in PDF format). 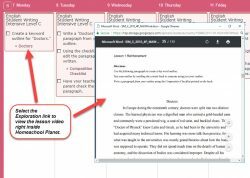 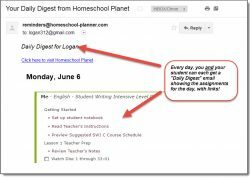 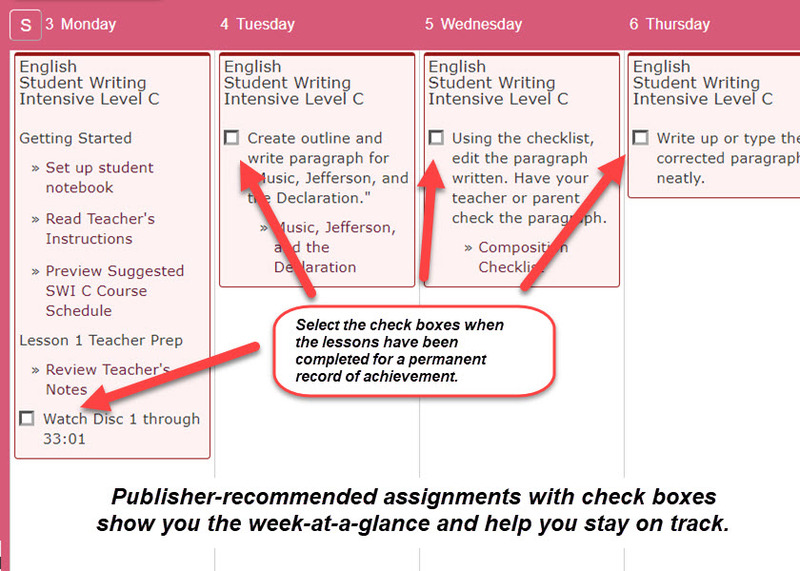 The schedule of assignments allows plenty of time to practice and master the concepts, but you can use Homeschool Planet features to expand or collapse the schedule to suit you and your student's needs. 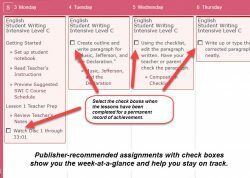 Note: Parents/teachers should review the lesson plan and do any necessary prep prior to when the student begins the course.